This Episode offers 3 exclusive DJ Sets. On Demand streaming is enabled. The music is awesome!! Please, enjoy! Rejoice and be happy, TRIPPIN is back on TM Radio!!! 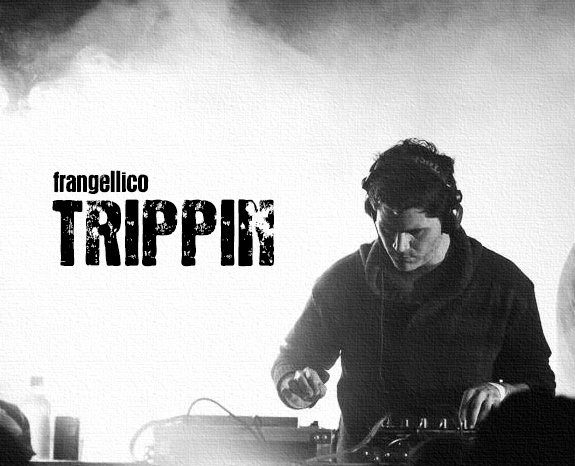 get ready for 6 hours of the best underground deep progressive house with Frangellico!! observing 6 hours in September, and new 2hr episode mostly every month from now..